The early bird gets the coupon! 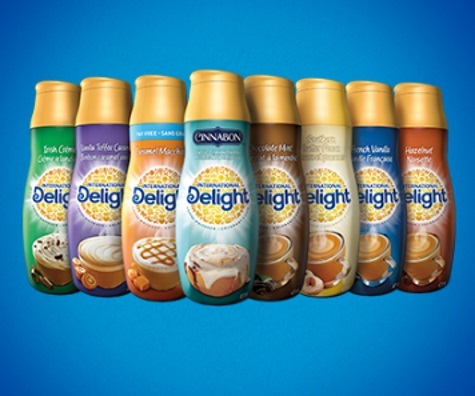 Save $1 off on International Delight Coffee Creamer! This is a print coupon from Smartsource, available while quantities last.